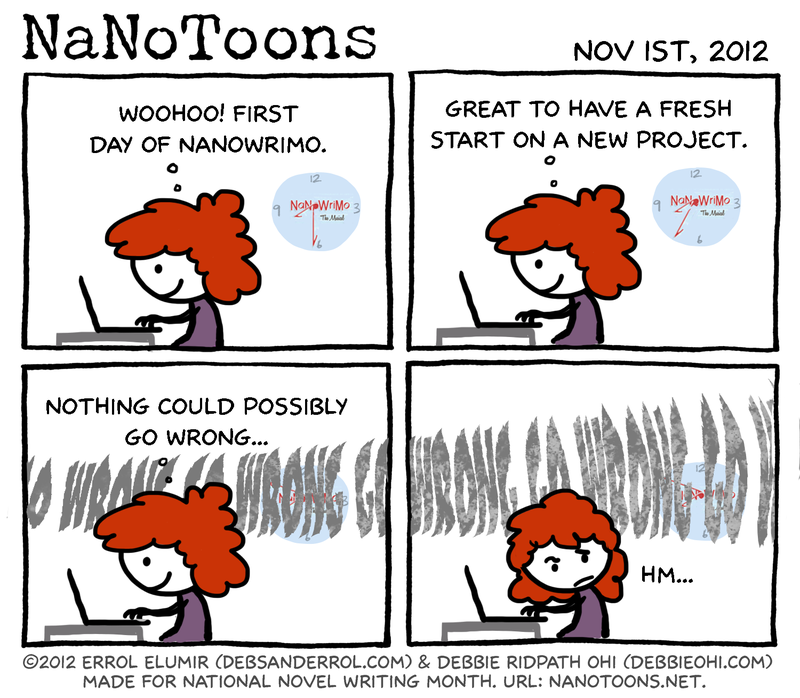 I have to admit that I’m a NaNoRebel again this year. Read the rules for being a NaNoRebel if you’re opting for Rebeldom (I know this isn’t really a word, but it just felt too good to type). I’m aiming for 50k but it won’t all be for the same novel, plus some will be on a very detailed outline for my middle grade novel. I’m also doing PiBoIdMo (30 picture book ideas in 30 days).